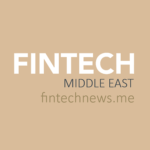 Investments in Gulf-based fintech startups are expected to reach US$ 2 billion in the next decade, compared to a mere US$ 150 million invested in the last 10 years, according to a new study by MENA Research Partners (MRP). 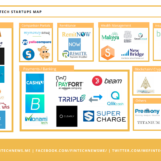 The MRP research indicates that 35% of the total investments in fintech startups in MENA over the past 10 years were made in 2017. This momentum is expected to prevail over the next few years, albeit at a much higher pace. The UAE and Saudi Arabia are expected to play a key role in unlocking the GCC growth potential and shaping the MENA fintech sector. 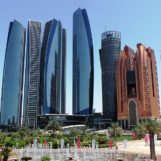 MRP suggests that both countries will be at the heart of the evolving fintech transformation, powered by many factors: adopting a top-down approach for creating advanced infrastructures for the smart cities of the future, having the highest online connectivity per capita in the region, and representing 45% of the MENA economies. 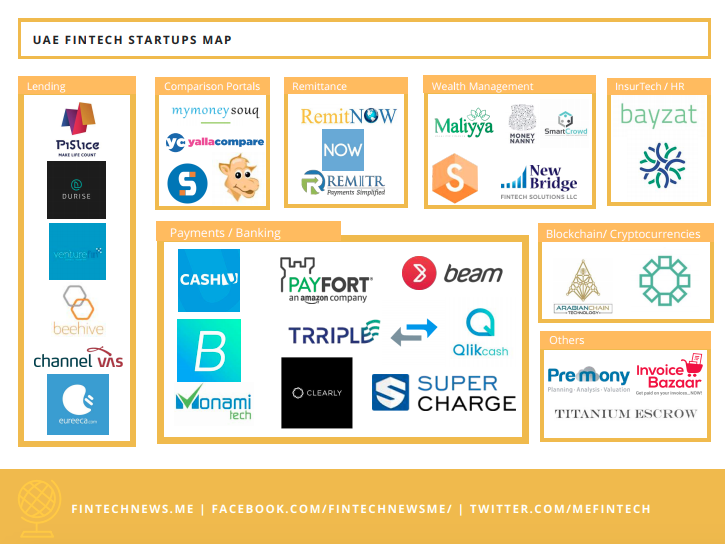 The study estimates that the number of fintech companies in the MENA region will more than double in the next three years, to reach around 260 fintech startups from the current 130.